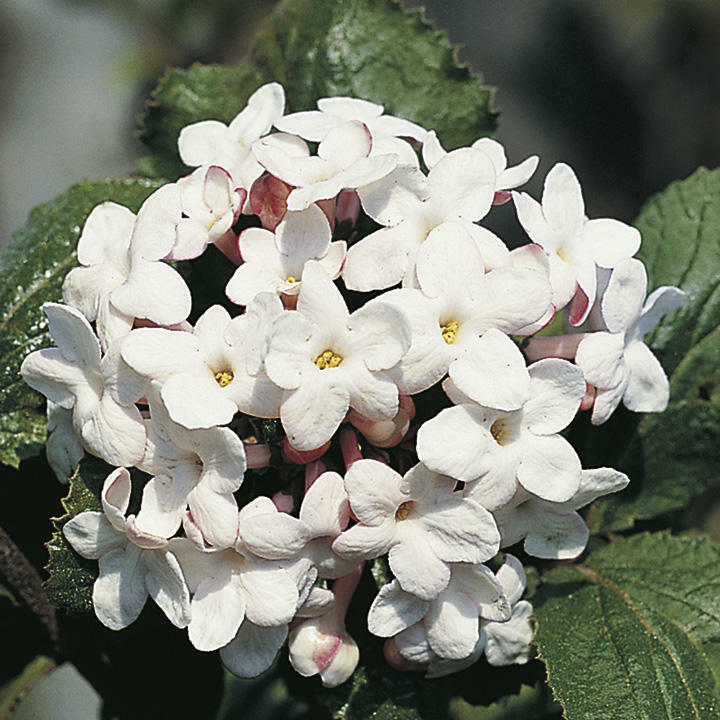 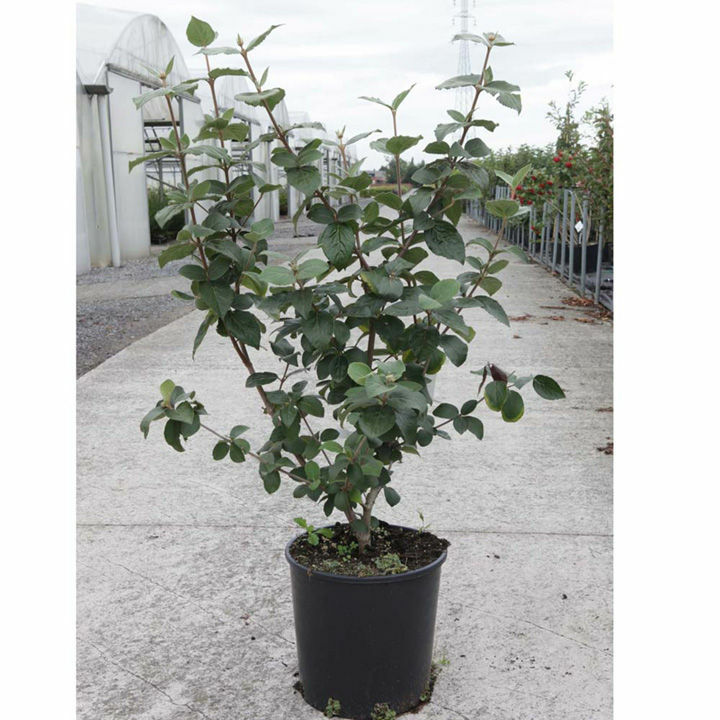 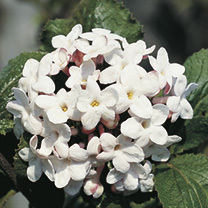 Viburnum x carlcephalum also commonly known as Fragrant Snowball is a deciduous shrub that's large and bushy with broadly oval leaves. 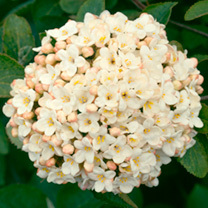 Also large rounded compact clusters of pink buds blooming in late spring turning to sweetly fragrant, pinkish white flowers. 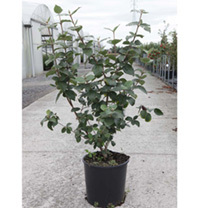 Supplied in a 5 litre pot.